If you have a favorite photo, there’s no reason to hide it in a photo album tucked away where no one can see it. 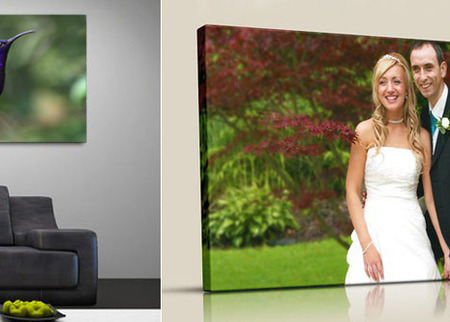 Picture that photo on canvas! 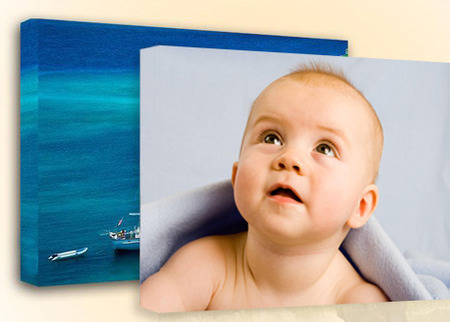 With today’s deal, pay just $19 (regularly $135) and get one photo print reproduced on a 16×20″ gallery-wrapped canvas from Picture it On Canvas.